SALT LAKE CITY - Devin Booker scored from all over the court. Rudy Gobert and a host of Utah Jazz players did their damage from much closer to the rim. 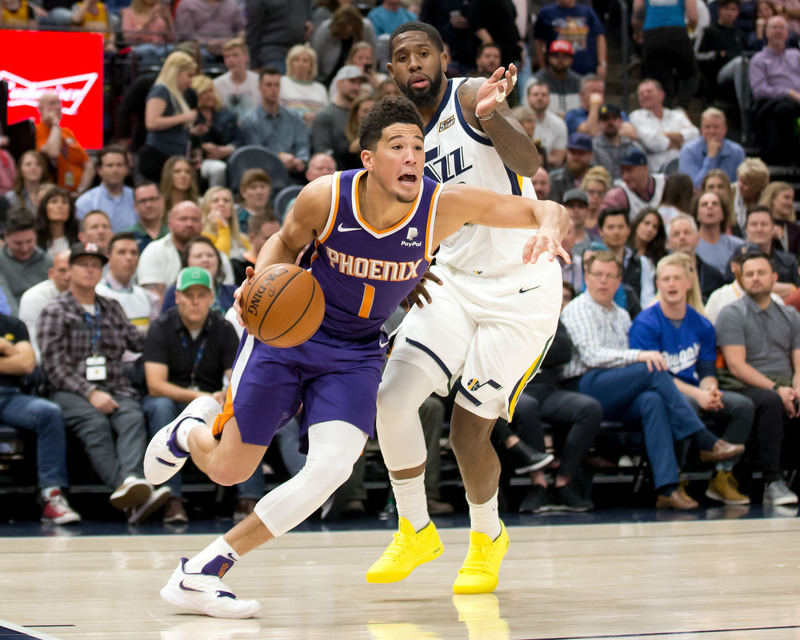 Booker topped the Vivint Arena record of 51 points by Karl Malone on Dec. 9, 1995, and his previous season high of 55, set in December in a triple-overtime loss to Washington. 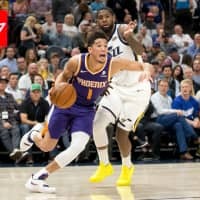 The fourth-year guard made five 3-pointers and shot 19-for-34 despite drawing several double-teams as the Jazz sought to prevent him from reaching 60 points. He also made 16 of 17 free throws.